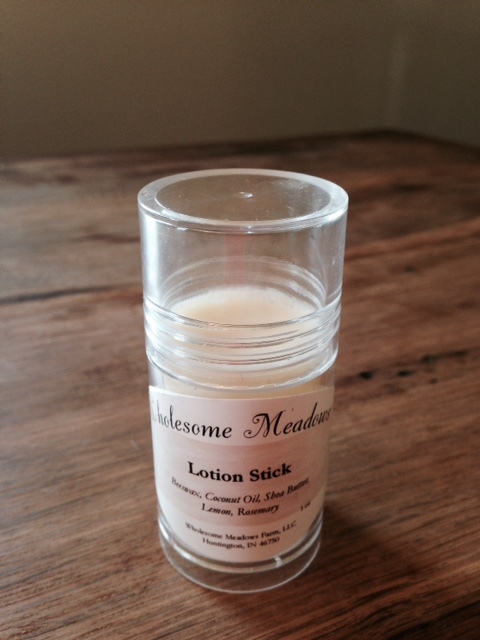 Just as moisturizing as the lotions, but in a convenient push-up stick. These are great for travel, and small enough to carry in your purse. Also availabe in Lavender Mint, Peppermint and Vanilla Cinnamon.